Home Android tricks Pixel Launcher for all Non-Rooted phones! 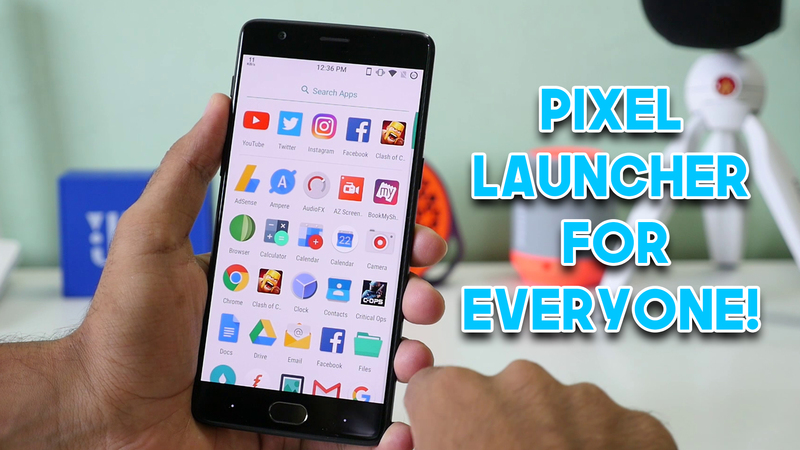 We all know Pixel launcher was exclusive only on Pixel and Pixel XL, but now it is available with all it features and can be installed on any device that too without root access. Recently a user of Reddit known as “AmirZ” submitted a fully built APK of the launcher, with all the features accessible. The developer AmirZ studied both Pixel launcher as well as AOSP’s Launcher3. They indeed spent a lot of time importing some of the code from Pixel launcher to Launcher 3, then another developer known as “Deletescape” was working on a similar project, they both partnered together and shared their respective codes and then finally developed it into the fully functional APK, come to be known as Launcher3. On Launcher3 the swipe right to open Google now also works, including the touch features, the small pop-up Google search window is also fully functional, these were the features with did not use to work on any of the previous generations of the Pixel Launcher and even to make it work needed root access! 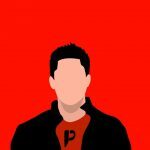 Follow dhananjaytech.com for more up to date tech news! Previous articleboAt BassHeads 225 Review! Best earphones under Rs 500? Next articleGalaxy Note FE to launch on July 7, will come with Bixby.